Pacific Rim Apartments does not have direct subsidy. We accept Housing Authority provided Section 8 vouchers. Income limits apply. Please call for details, eligibility and availability of units. Pacific Rim is country living at its best. 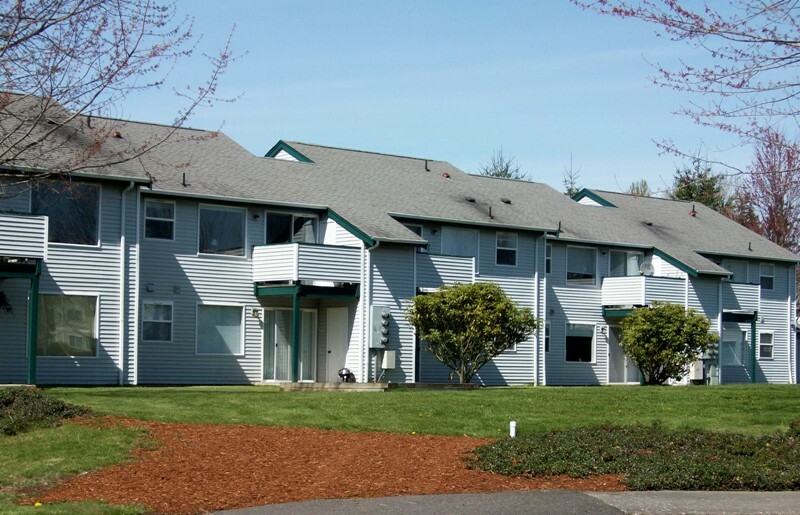 You'll have the best of both worlds with a quiet country setting and the convenience of only being minutes away from I-5, Whatcom Community College, Bellis Fair Mall, restaurants, and cinemas. Our stylish and functional apartment homes are a great place to relax after a long day or to entertain friends. Our community clubhouse includes a large screen TV, billiards, foosball, a full kitchen, and a large patio picnic area with BBQ grills. Enjoy our private exercise/weight room facility, which includes a Universal weight system, a treadmill, and an elliptical! Rent Detail: Pacific Rim Apartments does not have direct subsidy. We accept Housing Authority provided Section 8 vouchers. Income limits apply. Please call for details, eligibility and availability of units.Professionally managed by Indigo Real Estate Services, Inc.